El Ojo Del Lago June 2014 Don’t get me wrong. I love Mexico. In fact, so much I bought a house here. But the crime? 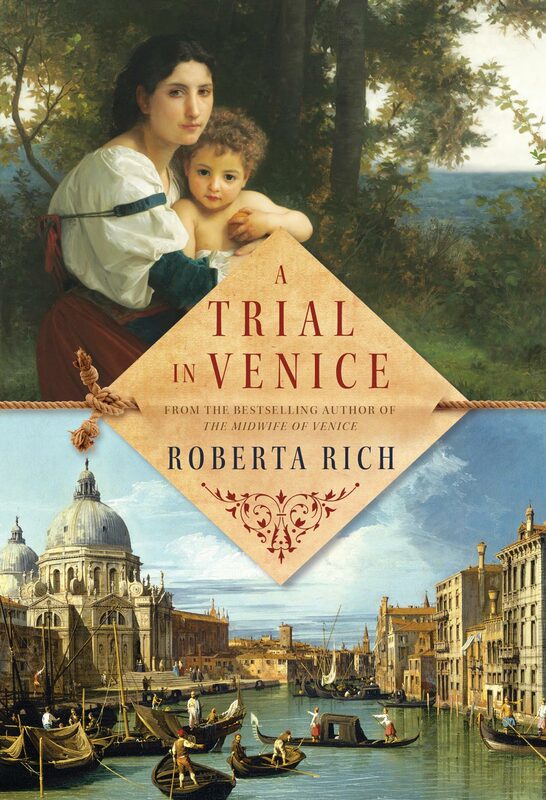 Roberta Rich, Special to National Post | 29/11/13 Venice dazzles. It beguiles. It fascinates. During the day it glitters like a diamond in the sun. Where are the sumptuary laws when we need them?